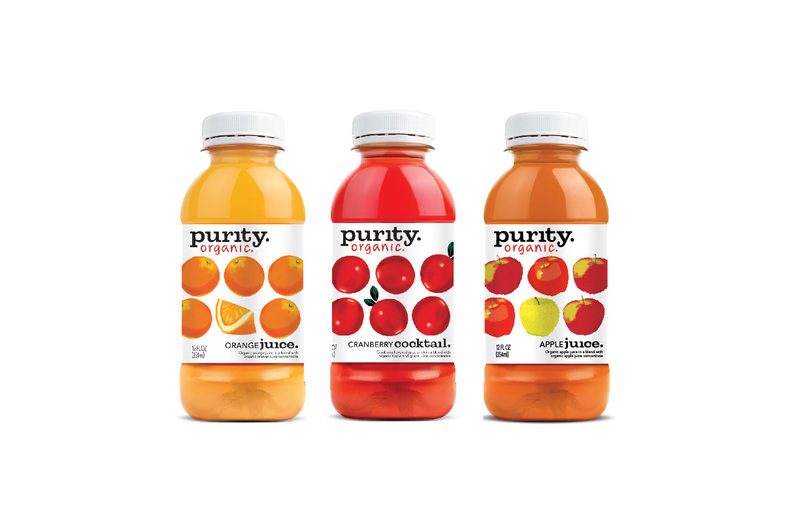 I first saw this Purity Organic juice when I was at a local sandwich shop with my mom. It looked interesting so I decided to contact the company to try their products. Come to find out, the owner actually used to live 2 streets over from where I live! Also, his mom was the one who dropped off the juice to my house. Small world! I was sent a variety of their organic juices including lemonade, coconut water, grapeade, apple juice and more. I knew right away that my husband would like the iced tea & lemonade variety so I stashed that in the fridge for him. He has been studying for 4 tests this week and drank this as a little study treat. He really liked the tea. He said that it was slightly tart with the lemon and tasty. It has 160 calories per bottle or 80 calories per cup. I did think that this was bit high considering that most of the calories are from sugar. I really liked the lemonade. It was perfect mix between sweet and tart. Also, I enjoyed the grapeade which was refreshing. Value is very important to us, too. Because we are a produce company, we work directly with organic farmers, and not only get you the best fruit and drinks, but cut out the middleman to get you the best value. That's why our beverages are reasonably priced and are truly organic for everyone. Overall, these products are tasty and made with quality products. I also love that they are sold locally! I want to try Lemonade . I'd like to try the Iced Tea and Lemonade. The Strawberry Paradise sounds heavenly! I would like the lemonade. Strawberry Paradise would be my Purity Organic flavor of choice!